You appreciate and are probably often determined to bring a light-hearted vibe to affairs of the heart or a love relationship. 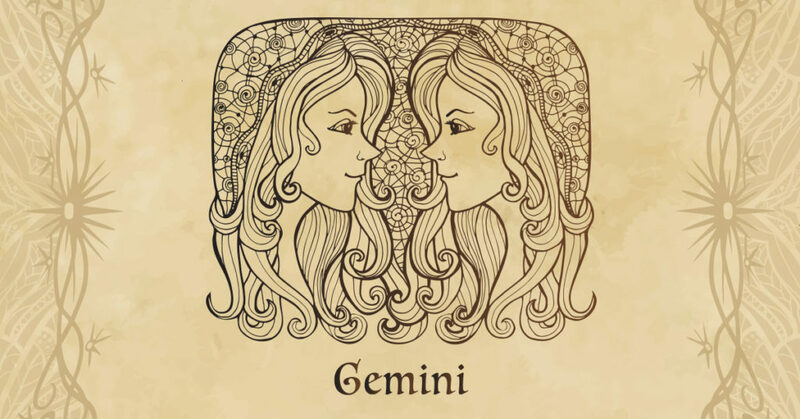 With a Full Moon influencing fun and adventure, you could discover that a loved one or potential partner brings out your youthful side and you can make your connection happier on several levels. A sensual, romantic connection can be formed or strengthened now, and with more fun and frivolity involved, you can't fail to be delighted! With Pluto turning retrograde in your financial sector next week and Saturn the week after, the focus on money matters is moving into review mode. By money matters I am talking about what you do with the money you have. This is leaving an opening for new growth on the income front and already this is creating a new sense of anticipation. Something is shifting and you can feel it in the air. You're constantly whirring mind could conjure many vivid visions of what you want to achieve in your love life or within one special connection. However, it could – hopefully - become clear that thinking is on par with wishing, and passionate effort will be needed to make visions real. Your quest for a passionate adventure needs you to connect with what inspires your heart but also to accept that your fervent visions will remain in the realms of fantasy unless you take a bold step or two to make them real. 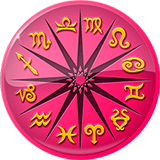 As she spends her last full day in your career sector Venus, the planet of money is committed to fuelling your professional confidence, attracting opportunities and steering things in a lucrative direction. Yet a spike in confidence and anticipation suggests Venus knows something you don't, with new income opportunities closer than you might think.